I want to think that I have a good relationship with my money and finances - that I would never need to borrow from a friend or go to a pawnshop to pawn my jewelry. I told myself back then that once I got my job, I would have a lot of money and buy everything I want. I was at that phase when I was rebellious. Now that I am older and wiser, (I realized that it is so hard to earn money Haha), I am happy that I am more responsible now and I only buy the things that I need. 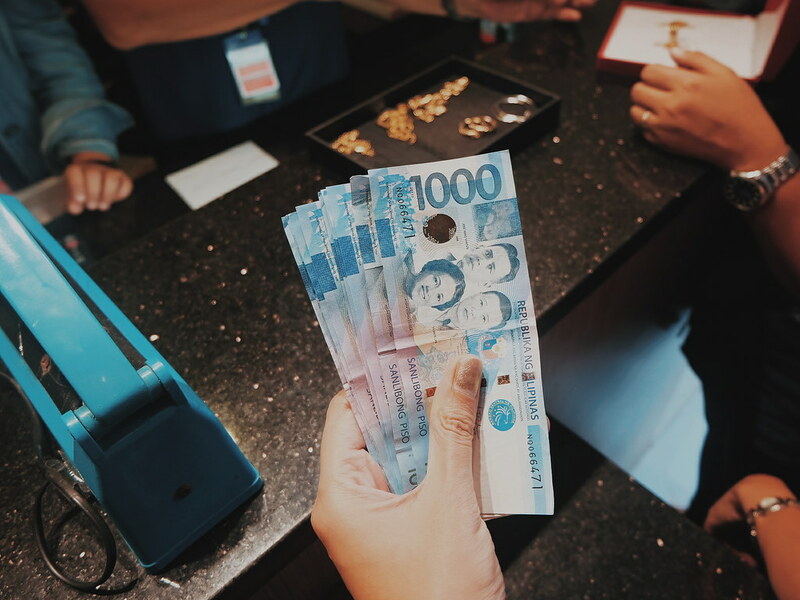 But I believe that learning the ways of pawning a jewelry and knowing which pawnshop has a highest appraisal is a life skill that every adult should learn - and that is something that I recently learn through Cebuana Lhuillier. I was in Makati a few days ago for an event when I ran into the Kumare Bloggers. I was supposed to buy school supplies for the class that I adopted. 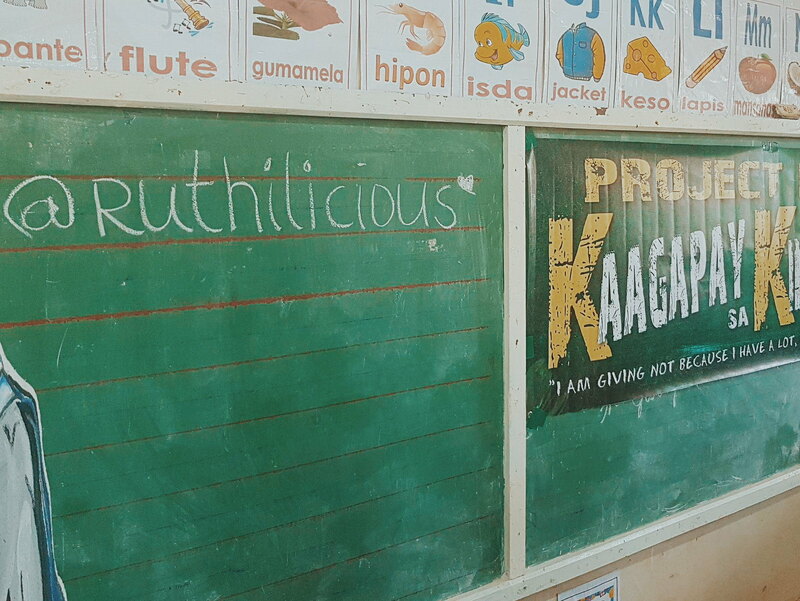 I was surprised that the Kumare Bloggers offered to share to this little project. For some odd reason, we found ourselves in a pawnshop. Curious as I was with regard to pawning a jewelry, I got my charm bracelet assessed. We first went to a pawnshop in Jupiter which appraised my bracelet for Php 16,000. 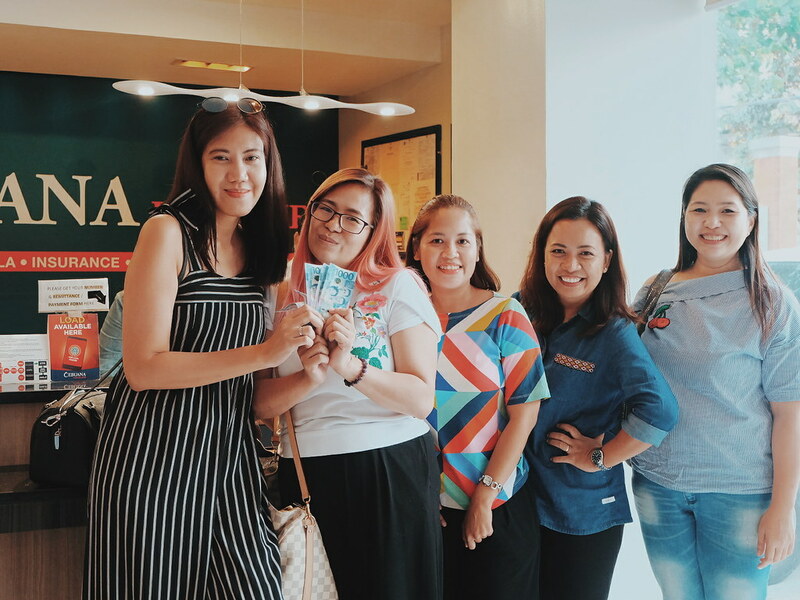 Since pawning is all new to me, we decided to check out with Cebuana Lhuillier. I was surprised that they appraised the same gold bracelet for Php 19,000 (wow, that is Php 3,000 difference from the other pawnshop!). 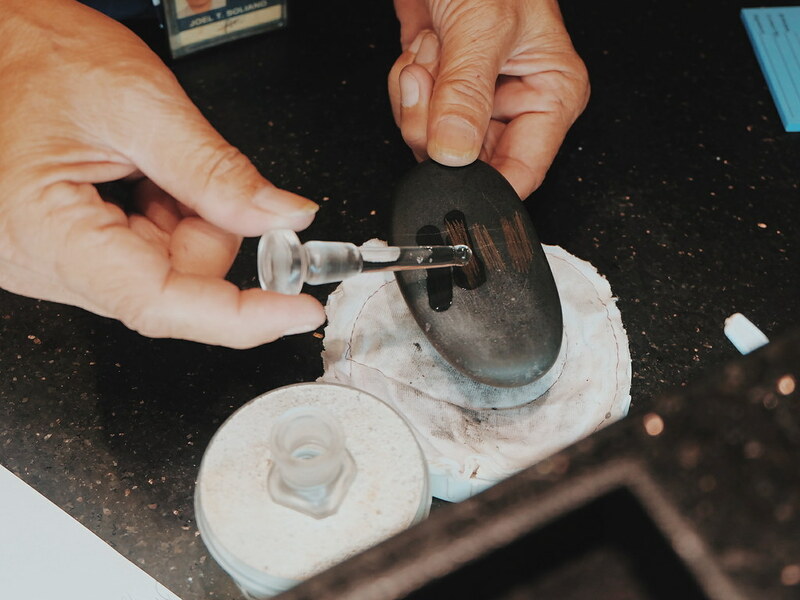 Like any other pawnshop, Cebuana Lhuillier does the same process for validating the authenticity of the item. The Kumare Bloggers agreed to pawn one of the jewelry pieces and share something for my #BloggerMailProject. Yay! 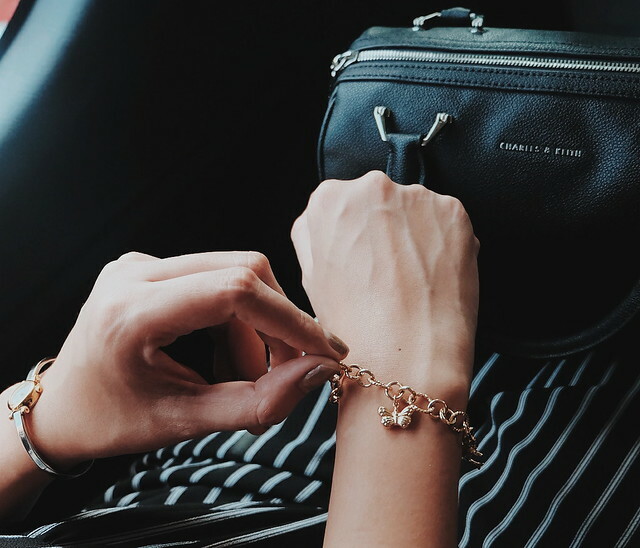 Sharing with you some of the steps and tips when pawning a jewelry in Cebuana Lhuillier. 1. Go to the branch and present the gold jewelry. 2. 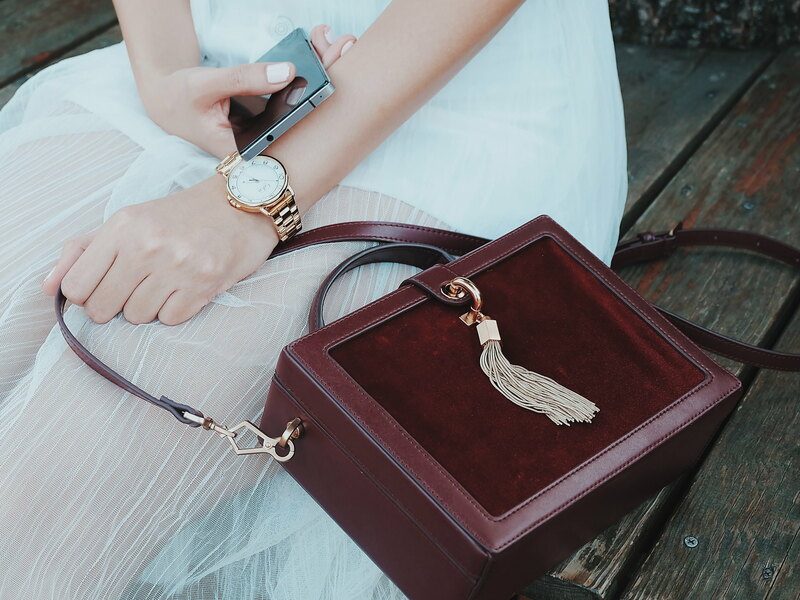 The staff will then assess and calculate the highest price they can offer for the jewelry (you have the option to take the highest price or just the amount that you need). 3. 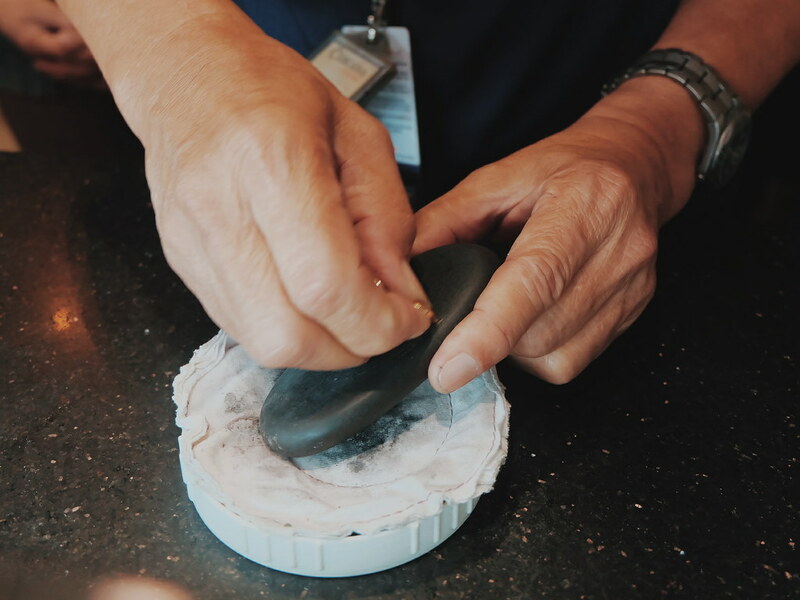 The staff will then seal the jewelry and ask you to sign it. 4. The paperwork is prepared and pawn ticket is given to you together with the money. You are given 4 months to get the jewelry back (otherwise it will be subasta). There's 4% interest per month. 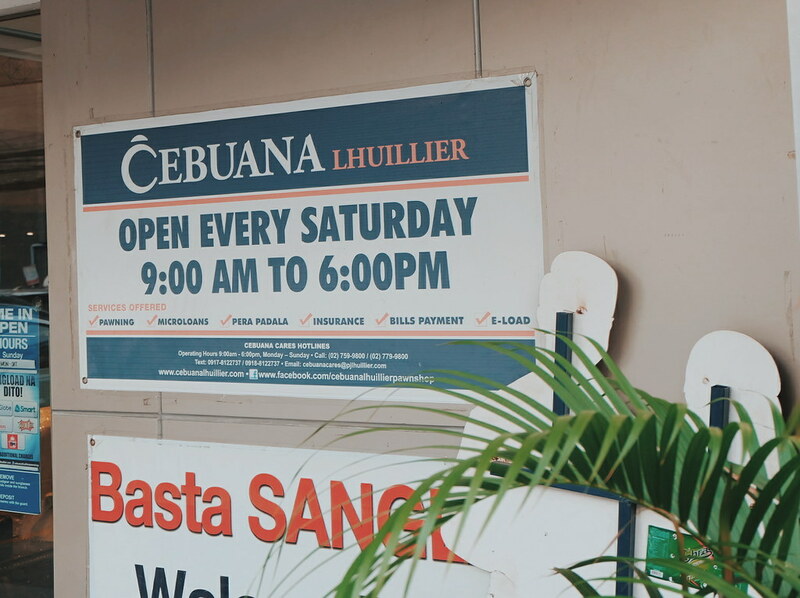 Although there is no need for me to pawn any of my jewelry, I am glad to know that Cebuana Lhuillier has the highest appraisal rate (meaning biggest take-home pay) when pawning jewelry. 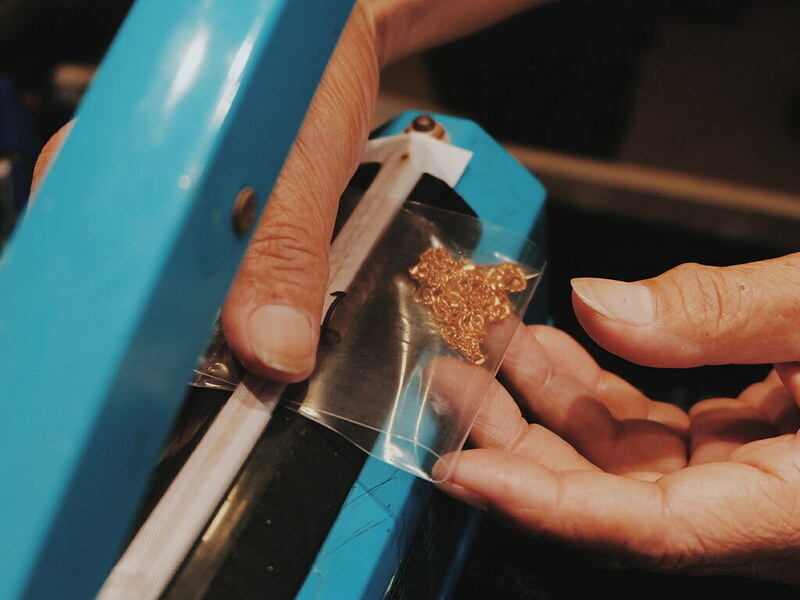 Cebuana Lhuillier also has 2,500 branches nationwide which we can easily visit to get our jewelry appraised. 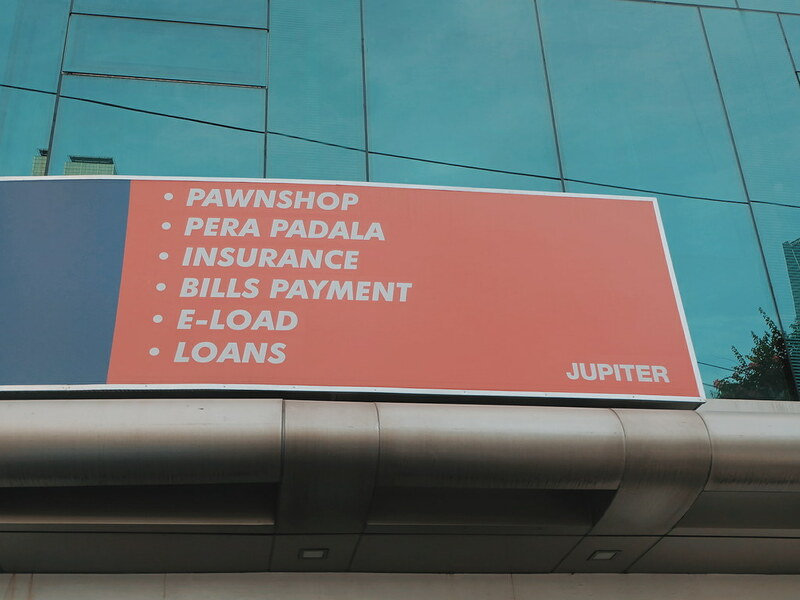 Each branch also has a dedicated lane for pawning which makes transaction faster and easier. Cebuana Lhuillier also accepts gadgets for pawning like smartphone (iPhone only). So I told mom about this new discovery and she is now curious to know how much her jewelry pieces cost. Side Story: Here are some photos from my #bloggermailproject in partnership with #projectkkk lead by my friend Orsa. 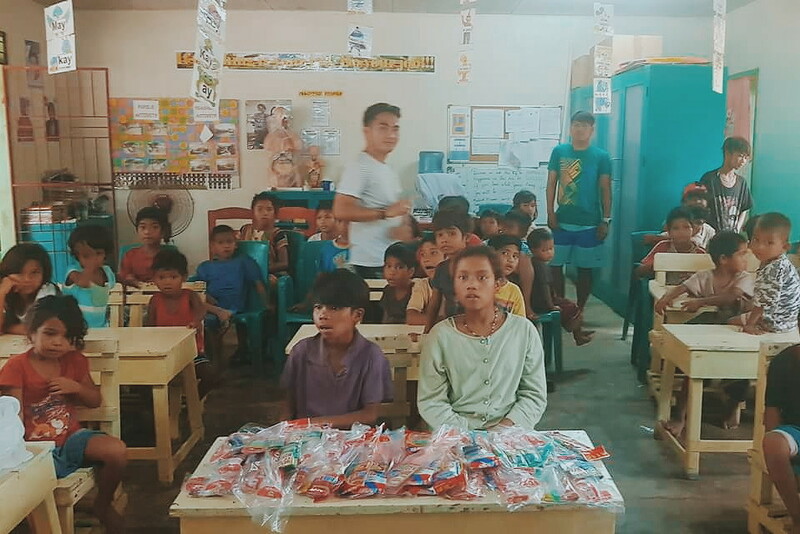 But I hope the kids would be more inspired to learn and pursue their dreams! 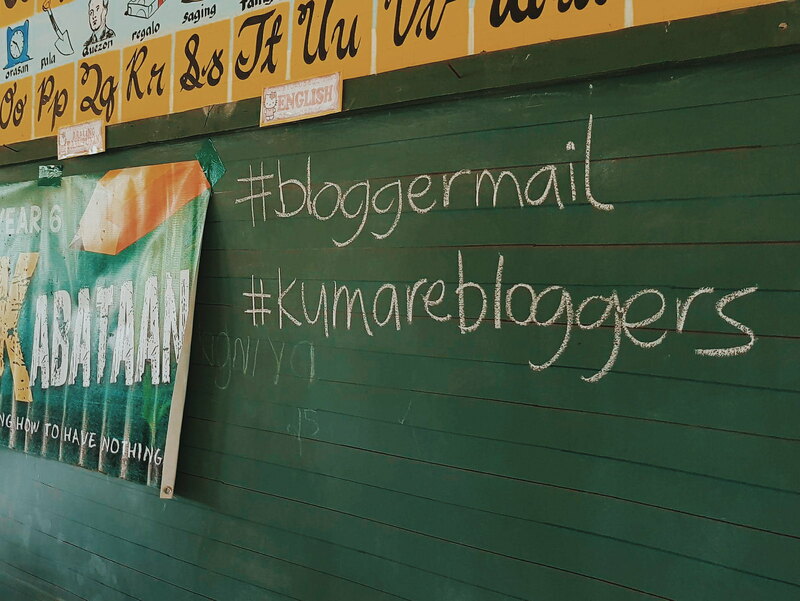 Thank you to #KumareBloggers Mommy Pehpot Pineda, Peachy Adarne, Bernadette Siazon and Levy Martinez for helping out! If you guys wish to help, you can contact or tweet me @ruthilicious or check out the other foundations supporting same causes like Cebuana Lhuillier Foundation. 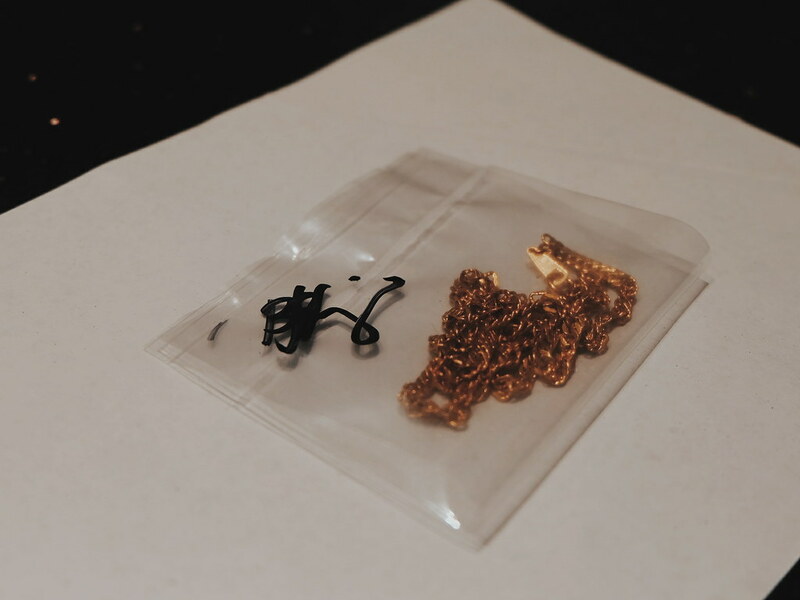 Have you guys tried pawning a jewelry?